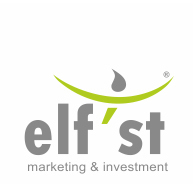 Elf’st is committed to deliver incredible experiences to its customers and their audiences. Building outstanding brand experience in relation with all the stakeholders involved in your business will result in powerful differentiation and a brand statement. The direct experience of your brand’s audience must be positive and resourceful for the agile marketer. 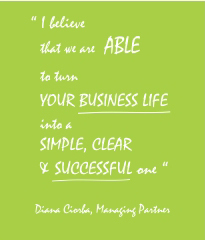 What your customers see, hear, read or feel may be the most valuable asset of your business. Online or offline experiences, they all build the perception of your brand, services and products. Being dedicated to deliver incredible experiences will give your team and your business more authenticity and a meaningful place in the community. By the service design, Elf’st strives to find the ways in which each brand can convey its uniqueness and particularities. Why choose Elf’st as your brand experience builder?